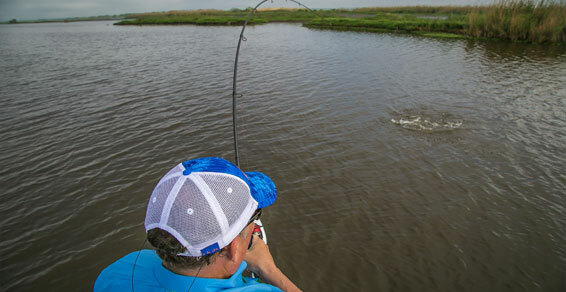 Enjoy Louisiana Fishing at it's Best! 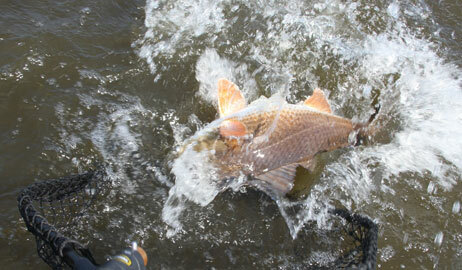 We offer the most exciting fishing trips New Orleans has to offer. 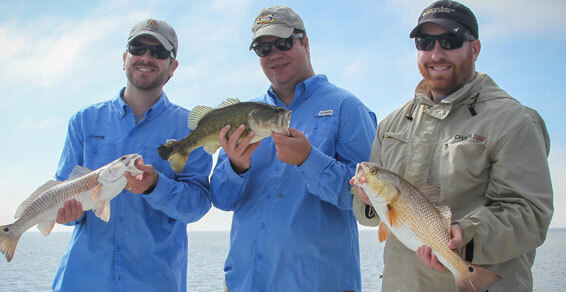 Our exclusive guide service, Louisiana Fishing Charters, is the most professional in the business. We can assure you that you will be greeted each morning by one of our friendly guides with a clean boat and top notch fishing equipment ready to haul in anything that may come our way. Our guides work together to find fish for their customers and with the amount of time they spend on the water, they can track schools of fish as they move around the marsh each day. New Orleans Louisiana, Home of Jazz, Great Food, Southern Hospitality and one of the world's most popular fishing destinations. 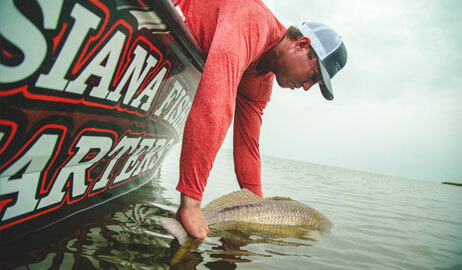 Louisiana is called "Sportsman's Paradise" and for good reason. 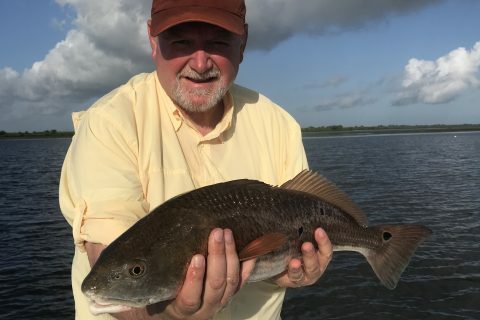 Our rich ecosystem provides ideal habitats for some of the most sought after fresh and saltwater species of fish, birds, alligators and serves as a breeding ground for all. Come on down and get an amazing up close and personal look at Louisiana wildlife. 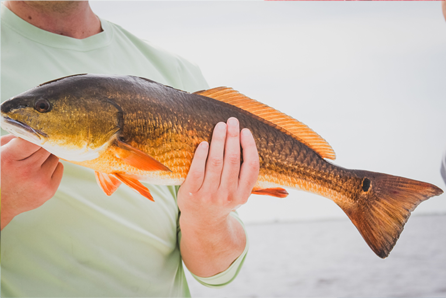 Located just outside New Orleans, Delacroix Louisiana is one of, if not the best location for in-shore saltwater Redfish fishing. 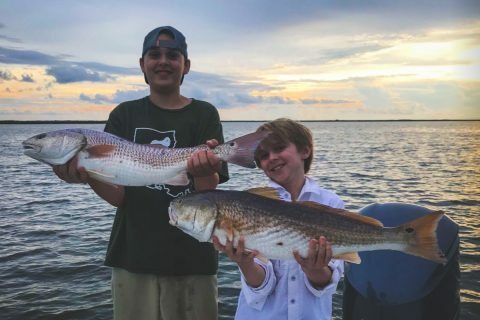 Louisiana Fishing Charters offers one of the most comprehensive and exclusive all-inclusive fishing experiences not only in Louisiana, but in the entire gulf south. Located in Delacroix Louisiana, you will feel as if you have gone back in time and entered the beautiful and isolated south eastern Louisiana coastal delta. While this is entirely true, you will actually only be about a 40 min drive from the French Quarter and an hour from MSY international airport. 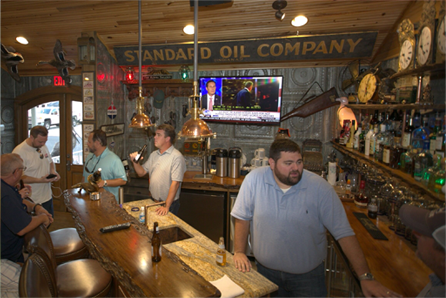 This unique location is just close enough to enjoy a night on the town, or even make a conference, yet far enough away to escape the big city lights and sounds and be deep in the world renowned Louisiana marsh. 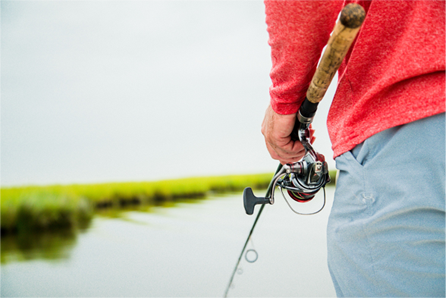 Whether you are interested in staying at one of our on-site fishing lodges us or just fishing for the day, you may be asking yourself, how much for this incredible Louisiana fishing adventure? 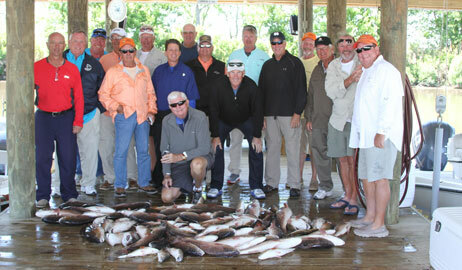 Well how do you put a value on an such an unforgettable Louisiana fishing trip? Smack-dab in the middle of "Sportsman's Paradise". Lasting memories will be made here and possibly talked about for years to come. 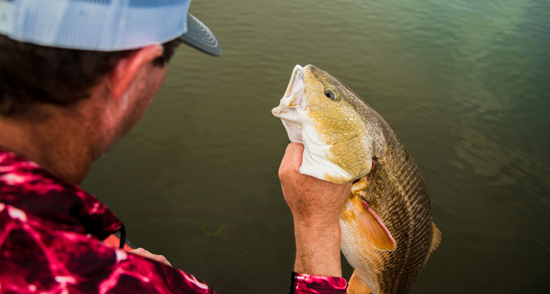 Permanent bonds between fellow anglers and the opportunity to go toe-to-toe with some of the largest Redfish you have ever seen! 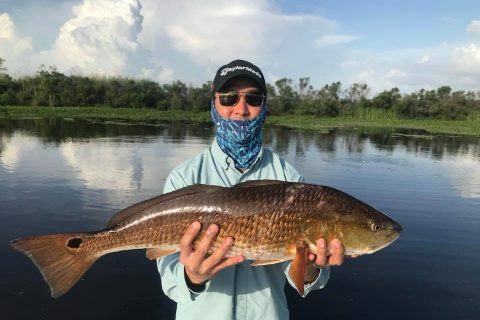 Fishing Charters, Duck Hunts, Alligator Hunts and Nighttime Bow Fishing Adventures just minutes from New Orleans Louisiana.